View Alex Vazquez’s photography online or follow him on Twitter @vasypher. AV: Born in Montevideo, Uruguay. Raised in Tucson, Arizona and now I live in Los Angeles. 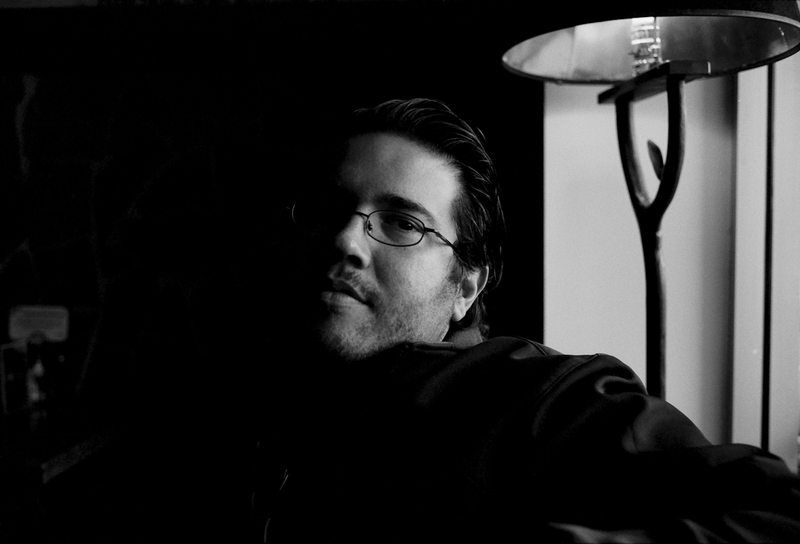 I shoot portrait, documentary, conceptual, and landscape photography. A love for experimental landscapes began on a recent trip through Oregon and it’s been something that I’ve been putting allot of my creative inspiration into lately. Portraiture is something that from the beginning has been at the core of my work. As far as formal training, I had a workshop experience a couple years ago that brought me out of my shell photographically. I mention more of that under the mentors section below. AV: My primary camera is the Nikon D700. I love it’s small size and large full format sensor, it feels like I’m finally able to have the best of both worlds. I use simple techniques, and the least amount of gear possible in any given situation. All of my Gunslinger Series shots were natural light and a couple assistants holding SB800 Speedlights. Simple. If I have to I’ll bring out 4-5 larger strobes to shape and pool light in whatever way I need, especially when doing certain outdoor shoots, but I try to stay away from that if possible. My workflow includes ingesting into Lightroom and if can’t get all my post work finished in there I’ll export to Photoshop. Lately I’ve been using film cameras much more, and in larger formats than I’ve ever used. I’ve been working with my wife (who is a singer/songwriter) on the type of photos that would fit her musically and film is truly the only thing that comes close. Our most recent purchase is an 8×10 Deardorff that we’ve both fallen in love with. It’s not only a beautiful camera on it’s own but the 8×10 format photos are remarkable. I also use a 4×5 Graflex, Mamiya RZ67, and a Leica M6 regularly. I used to develop my film in a small darkroom in our bathroom but found the convenience of taking in my film to be processed professionally outweighed my own work. That may change in the near future. AV: Sheesh… there are so many!! Not necessarily people I’ve known, but a list of photographers who’s work has inspired and shown me what is possible with the still camera. I guess my list would have to start with Henri Cartier-Bresson like most other photographers I know. In no particular order I’d say that Diane Arbus, Leonard Freed, Annie Leibovitz, Sam Abell, Lee Friedlander, Sally Mann, and many others have influenced me a great deal. Spending hours studying the piles of photography books in our home has been an invaluable education. Most recently the work of Anders Petersen, Anton Corbijn, Todd Hido, and Alec Soth have been circulating my coffee table regularly. These lists include very different styles of photography, yet I find it so difficult to stick with only one approach to my work that it feels very natural to constantly be exposed to that amount of diversity. Special mention should go out to David Alan Harvey from Magnum, and Burn Magazine. He’s an exceptional photographer who’s work I love. I had a chance to take a workshop with him and just a handful of other photographers in Oaxaca, Mexico. It was 9 days of the toughest work I can remember doing in ages. There was a constant push from him and the fellow students to improve your work and extend yourself beyond the boundaries that we tend to put up around ourselves. He completely changed the way I viewed the world, which in turn had a dramatic effect on my work. After being pushed so hard physically, and mentally, everything else just became so much easier and I could concentrate on pushing myself creatively, as opposed to worrying so much about technique. AV: Not that I’m aware. Which probably means that it’s happened but I don’t tend to notice or focus on that type of ignorance. I guess that could be a negative in certain situations, but I’d rather not invest my energy into it. AV: I started shooting seriously about 5 years ago, after a stint in the corporate world, and as an independent sound engineer recording local bands. I was always drawn to photography and cinema, but it wasn’t until I was given the opportunity to shoot portraits of my wife for our independent record label that the passion took over. From there I’ve expanded to include cinematography as part of my daily workload. AV: I feel that I’m still growing. I’m still a baby and my work, being in it’s infancy, will be growing with me. I just hope to continue enjoying what I do every day for the span of my career. In the end that’s what it’s all about. Ya… I know that’s a cheese answer, but it’s true. 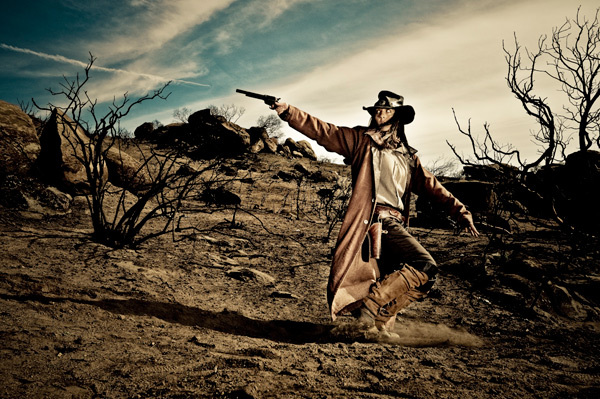 AV: I’d love to get funding to complete my conceptual series that started with the “Gunslinger” photos. I’ve got quite a few more characters that I’d enjoy bringing to life. Slowly but surely they’ll get done. D&B: What’s the biggest (life) lesson you’ve learned through photography? AV: That it’s all about creating things the way you see them, and not the way you think other people are going to want to see them. Once I realized that, my work improved, I enjoyed it more, and more people seemed to be drawn to it. Dodge & Burn is a blog dedicated to documenting a more inclusive history of photography and supporting the work of photographers of color with photographer interviews. 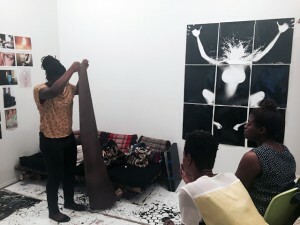 This blog is published by visual artist and writer, Qiana Mestrich. 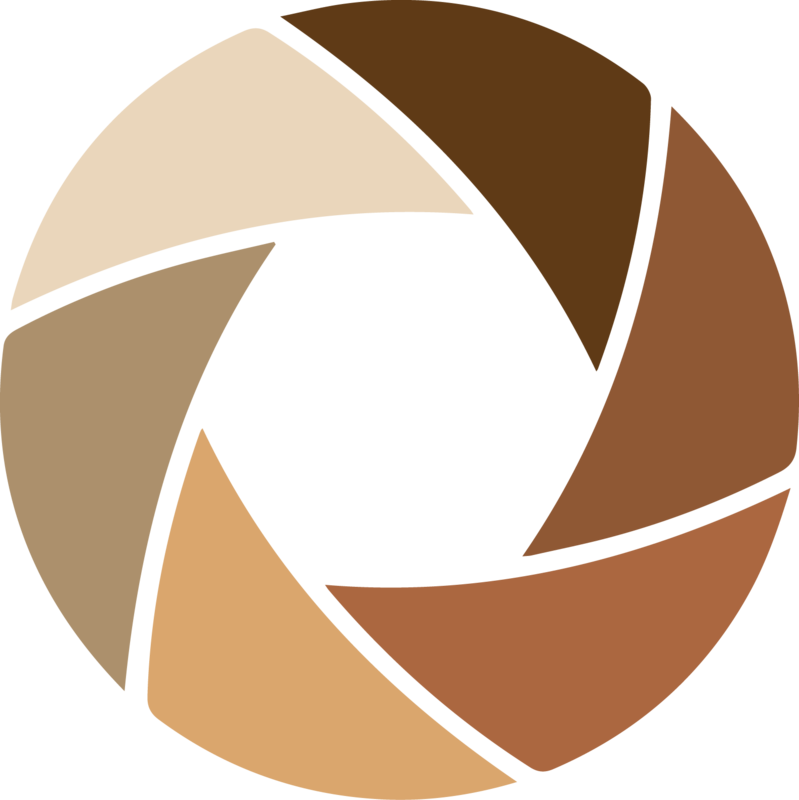 For regular updates on diversity in photography history, follow Qiana on Twitter @mestrich, Like the Dodge & Burn Blog page on Facebook or subscribe to Dodge & Burn by email.